Cornwall's unique mixture of natural coastal and moorland beauty combined with some of the worlds best beaches and award winning Attractions means that it cannot be beaten as a holiday destination. For over 40 years, the Cornwall Association of Tourist Attractions (CATA) has been working to improve the quality of the visitor experience in the County. Originally there were seven members; today there are 38 - All of whom have passed our rigorous and ongoing inspection programme before they were eligible to join the Association. 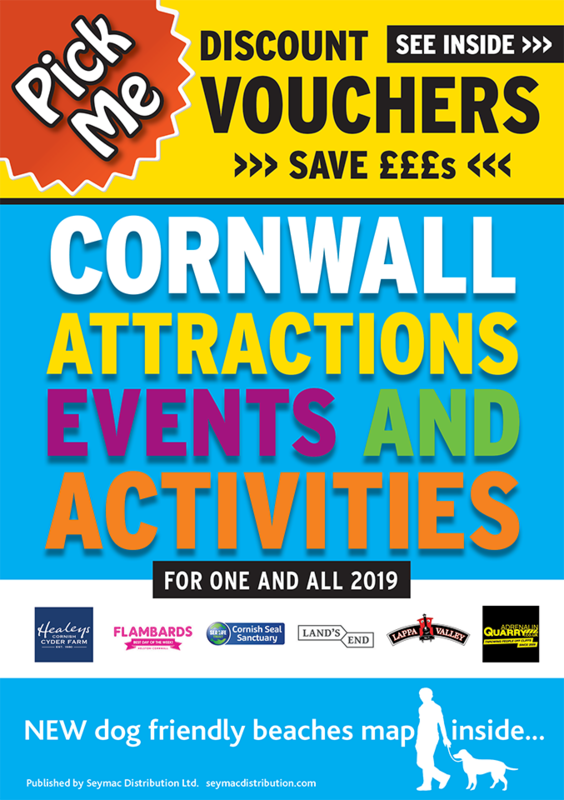 Our 38 Members span the entire length and breadth of Cornwall and we are delighted that so many Attractions are able to meet our very high standards of quality, in accordance with our widely acknowledged and long established policy. What ever your taste, CATA offers the very latest in action, cultural and heritage attractions. From Cornwall's ancient past and stunning natural beauty, to new and innovative fun experiences. From castles, country houses, maritime history and steam trains to exotic gardens, real farms, animals, colourful birds, fish and mammals.